Windows are great. They let in natural light (which is a far better option than the alternative, whichever way you look at it) that lets a house bask in Mother Nature’s radiator during cold winters, and enjoy her cool breeze in summer. Windows give us a glance on the outside world and all it holds, but unfortunately they can also let the public get a look at what we’re up to if our windows don’t have curtains in front of them. 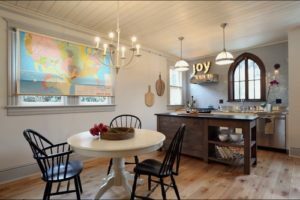 Not everyone likes curtains, but for the sake of keeping private things private, here are 5 easy and creative DIY alternatives to try in your home. The traditional pull-down world maps of yesteryear are getting less common in classrooms by the day, which makes them easier to find in second-hand stores. A roll-down map or old projector screen (if you fancy yourself an artist, this can be the canvas for a window covering that is absolutely unique) is a great way of maintaining privacy while keeping things interesting in terms of décor. 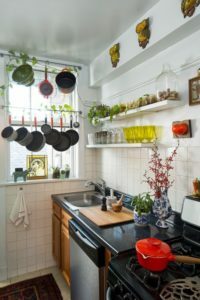 Small kitchen curtains can quickly look tacky or old-fashioned, but hanging kitchenware like pots and pans in front of your windows hits two birds with one stone. 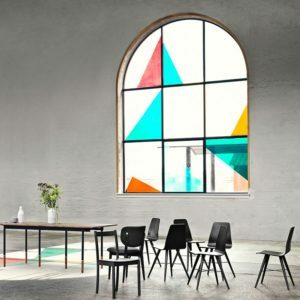 Nothing says “modern and independent” quite like a unique and sleek faux stained glass design. Use this tutorial to create your own. You needn’t be a seamstress to create a fabric valance to replace your dated curtains. 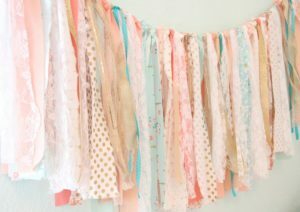 Use fabric that perfectly suits your current décor and never search for curtains that just don’t seem to tie in again. Shelves can easily have a double purpose of storage and display, while also serving as a window covering. 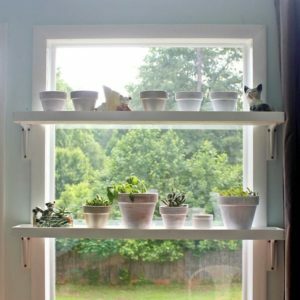 Whether you use the shelves for potted plants, plates or knick-knacks, you’ll be glad you did this.